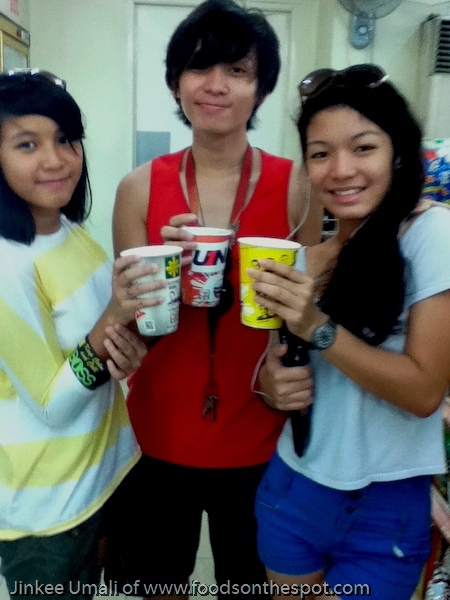 Since our family is always on the go either in travel or simply going out, our one-stop shop here in Calamba is a 7-Eleven store. Maybe because their prime location is almost everywhere as one need a quick bite and hang-out in a bit after a long drive. 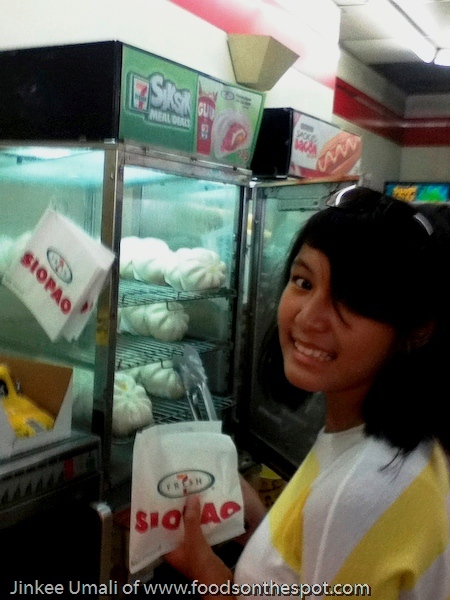 My children’s favorites – siopao and hotdog! They love the idea of personally picking up their food, selecting and preparing on their own. 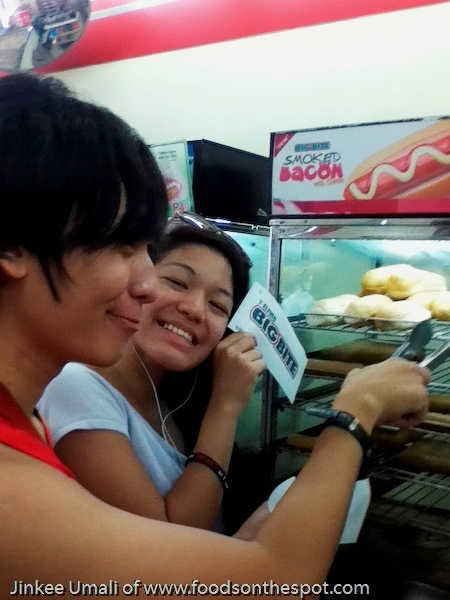 For them, it is a simply a play around stuff inside this convenient store. 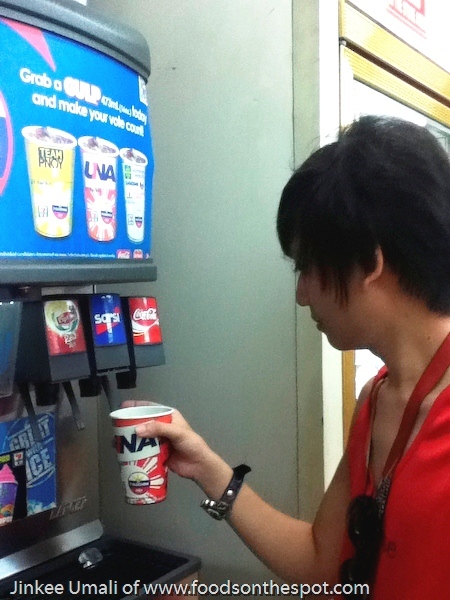 To add more those pleasure on eating, they are the one who will run to get also their drinks like Slurpee or Gulp. 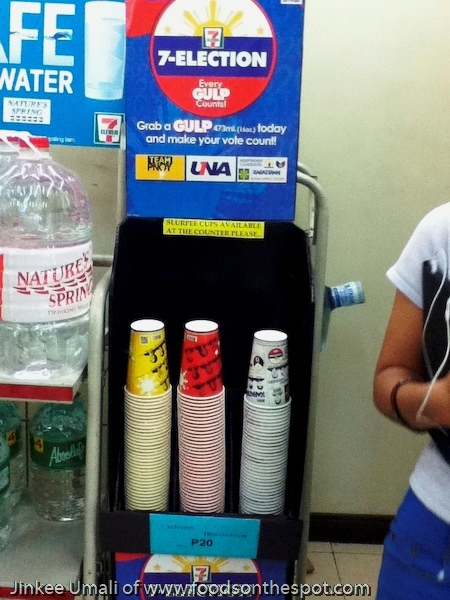 The fun activity in drinking 7-Eleven Gulp now that the coming May election 2013 is near is also the ability to vote for senatorial candidate from March 20 to May 6, 2013 participated by all stores. The said activity is called 7-Election. Sales crew will then ask for your senatorial candidate and pay for your bills. Through this procedure, each customer will have the opportunity to vote for their senatorial candidate. One cup chose is considered to be a one vote that represent a specific candidate. From that gulp, every vote counts. My eldest son is already 20 years old and next is my daughter which is 18 years old. Since my youngest is only 12 years old, the sales crew asked me who to vote. Each store has its won leaderboard and this will be updated every week. 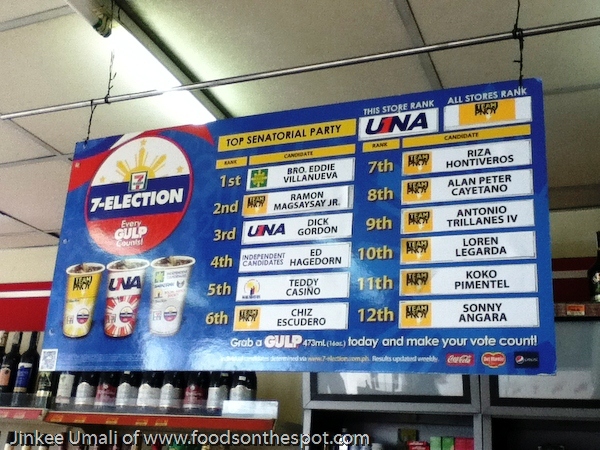 As of April 19, here is the latest leaderboard in one of the stores here in Calamba, Laguna. Final results will be published on May 7, 2013. 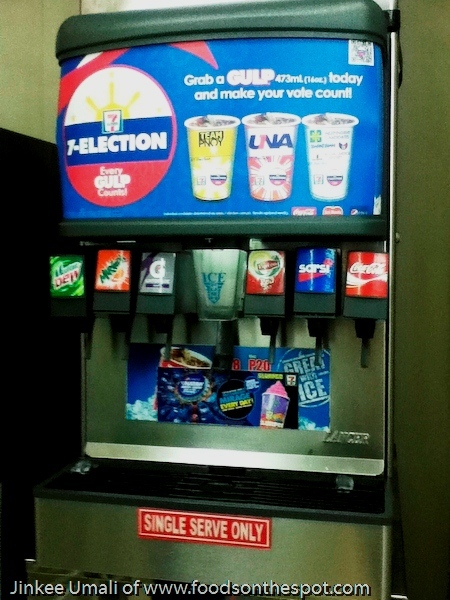 If you are excited with this interesting campaign election as what we have experience, come over to your nearest 7-Eleven store, grab those Gulp (its summer anyway!) and vote for your favorite candidate.